When buying things online there is a potential risk that the items may not be the quality you expected or may not even meet the description. If this occurs, you always have the right to request for a refund or repair or replacement under the Consumer Rights Act 2015. There is the misconception that there is always a 14 day cooling off period for any items purchased. Unless stated in the contract for sale for of goods "on premises" (on premises means at the traders place of business i.e. in store) there is generally no 14 day cooling off period. However, there is a cooling off period of 14 days for goods that are sold over the internet, purchased by mail order, phone and fax. These types of sales are know as distance sold goods. There is also a cooling off period for goods that have been sold away from the traders business premises (doorstep sold goods). Both of which are implied into the contract for the sale of goods and services. 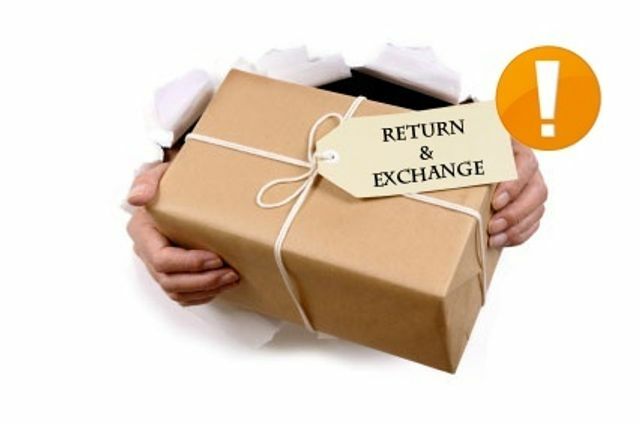 The right to return can be extended if you are not provided with the relevant information from the seller which includes the details of the item and the sale price and the details related to the right to cancel. The right to cancel will run for 14 days from from the date the contractual information above is provided. You do not have to have a reason to cancel to exercise the right. If your business may be affected by the issues raised in this article, please feel free to contact us to discuss your options. @airberlin when will refunds be made for cancelled flights? I have received cancellation notice but not my money back yet.